At the core of our mission, we value innovation and client satisfaction. Our team at Regroup works hard 24/7 to be the best solution for all your needs. We take pride in sharing with you what real organizations, schools, businesses, venues and governments are doing with the full power of Regroup Mass Notification. Regroup customer Emily Carr University had been using a competitor’s mass notification platform, MIR3 by OnSolve. It switched to Regroup in 2017, with the main goal of ensuring better customer service. In addition to using Regroup to close campus during a weather emergency, the school participated in a successful drill to test an early warning system for earthquakes. The world’s best entertainment venues need the industry’s best mass notification solution. 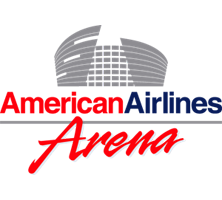 After a security breach, American Airlines Arena security managers chose Regroup as their mass notification provider to keep guests and employees safe and better informed. With its interest in a notification system piqued by the tragic mass shooting at Virginia Tech, this community college wanted to be able to reach its students, faculty and staff quickly and easily to keep them safe from harm. 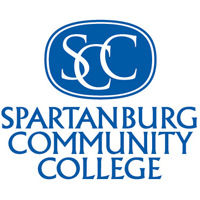 But it was an extremely dangerous tornado — not a gunman — that demonstrated the value of Regroup to the Spartanburg community. 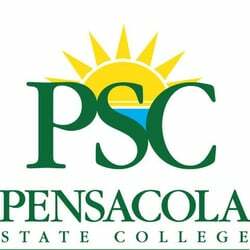 The largest and oldest college in the Florida Panhandle finds a new use for Regroup’s suite of mass notification offerings to keep its community informed and safe from harm — both from expected natural risks and unexpected violent threats. The “Heartbeat of Fisher County” had a mass notification system…It switched to Regroup Mass Notification to increase efficiencies in keeping its patients and staff safe and informed. 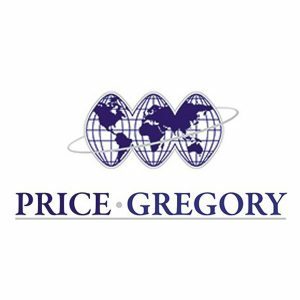 Prior to partnering with Regroup, Price Gregory used a phone tree system and was reliant on email for communicating with personnel in the field. Additionally, the notification process was cumbersome and it took too long for administrators to message operations and crews. Prior to partnering with Regroup, Sereno Group was reliant on email for alerting their 300+ employees to emergency situations. 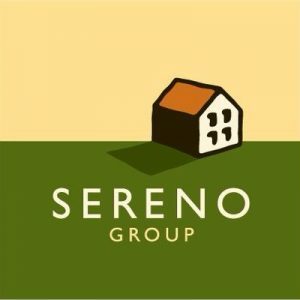 Additionally, Sereno Group lacked a backup for emergency communications when their email server was down or otherwise unavailable. Prior to switching to Regroup, DTN was reliant on an email-to-text system that proved to be inefficient, as well as too slow in reaching employees on mobile devices. Additionally, DTN lacked a centralized system that was hosted off-site and would not be affected by disruptions to local infrastructure. 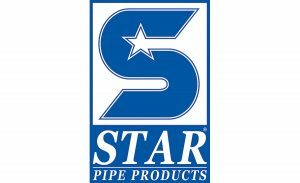 Before switching to Regroup, Star was reliant on email and a dedicated hotline to reach all employees about office closures due to severe weather or other disruptive events. Star also utilized a phone tree system when there was advance warning of severe weather and would proactively call managers to update their teams. 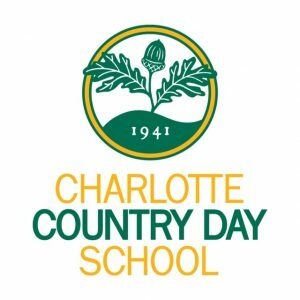 With a diverse set of communications needs, Charlotte Country Day School needed a versatile platform for campus day-to-day communication as well as emergency alerting. 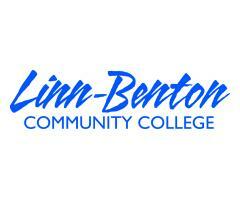 Regroup provided Linn-Benton University with a modern solution that is easy to use and capable of managing their needs. With roughly 12,000 students, faculty, and staff, communication challenges had to be overcome to keep everyone safe and informed. Before partnering with Regroup, Duncaster used an internal phone system that proved to be unreliable for emergency notification. Additionally, Duncaster lacked a centralized system that was hosted off-site and would not be affected by disruptions to local infrastructure during severe New England storms. 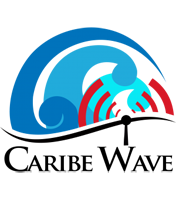 A smooth integration with existing system, paired with superb support, is what led the Puerto Rican Seismic Network to choose Regroup as the mass notification system that will deliver early tsunami warning communications to first responders. 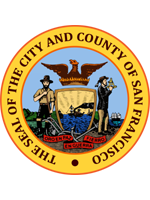 City and County of S.F. Needing a tool to effectively communicate with internal and external contacts through channels of communication, such as email, text, voice and social media, the City and County of San Francisco (CCSF) reached out to Regroup for help.